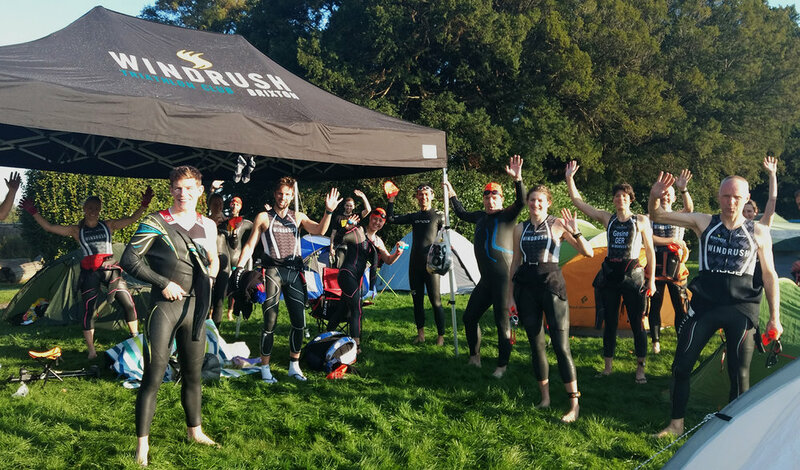 New to Windrush or triathlon? Signed up for a race but not quite sure what to do next? Or joined Windrush months ago but not quite braved a training session yet? We’ll be hosting our first Intro to Tri evening of 2018 on Wednesday 31 January at The Florence. Come along to hear more about Windrush and our training sessions and events, how to book for sessions, how you should go about preparing for your first race, how to train, what to wear and what you need to think about on the day, and to meet some friendly faces. RSVP to the event here. Looking forward to seeing you there.